in a logistics role , mainly handling. 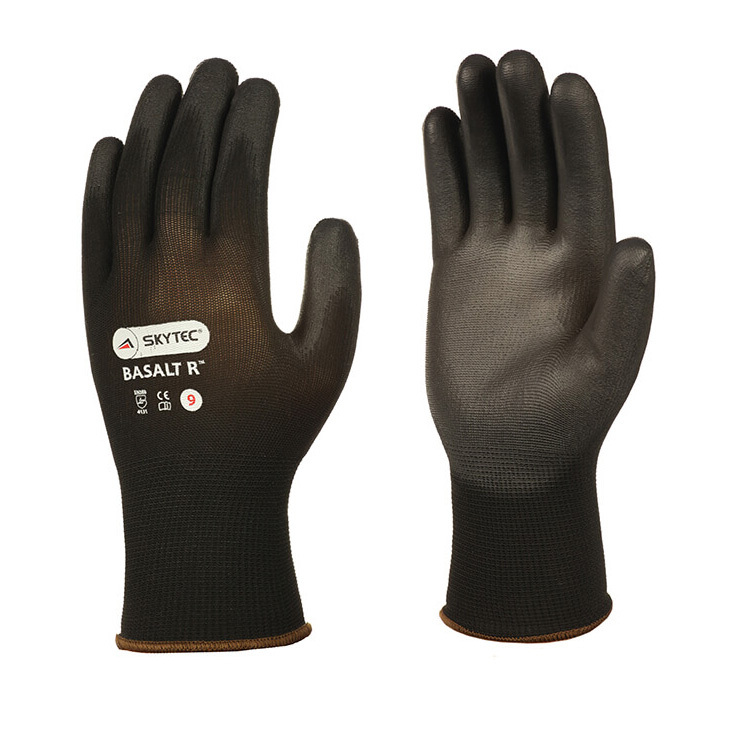 Good gloves which fit the bill for Gardening/Landscaping etc. 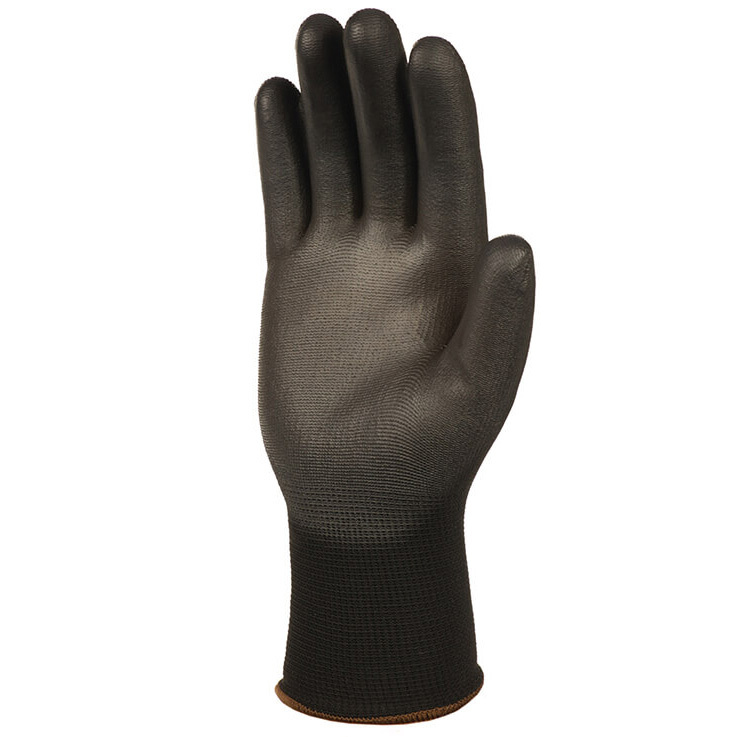 Great product and good fit and grip.